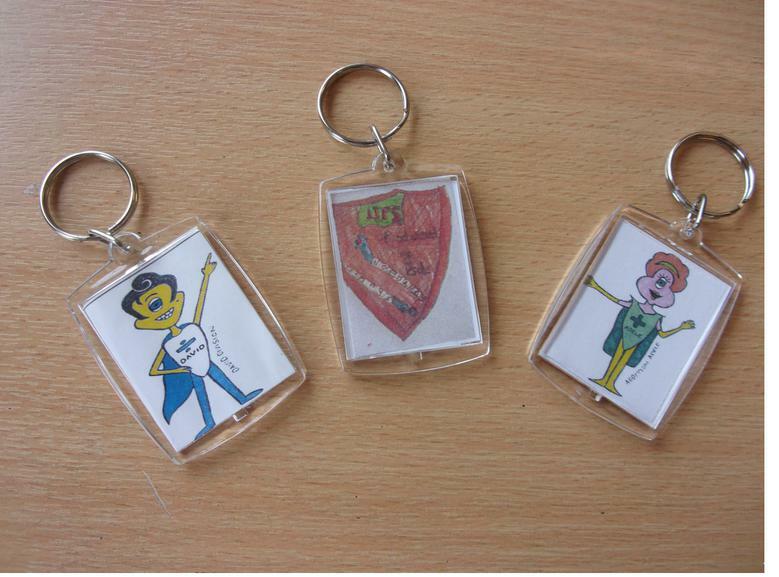 The Maths Enterprise Club held a keyring sale after school on 25th May. This was to raise funds for a charity of the children's choice and for extra maths resources for the pupils. The total raised so far is £195.